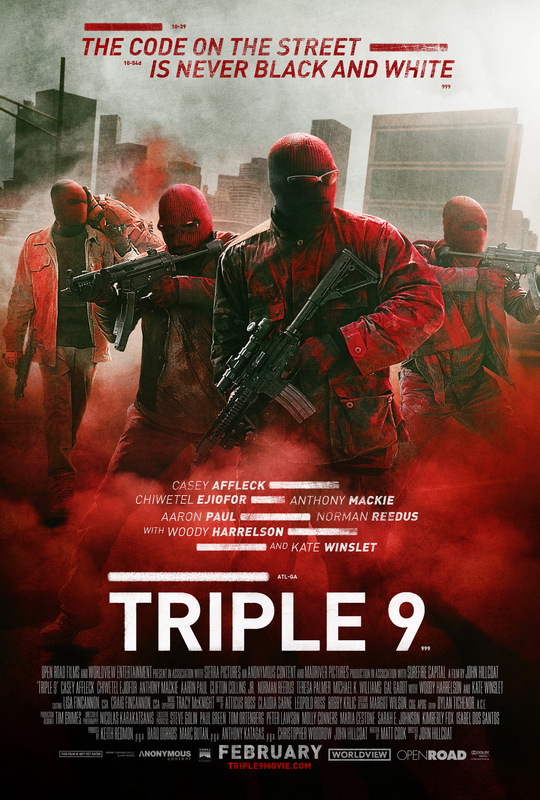 Today we have two new trailers and 11 posters for Triple 9. 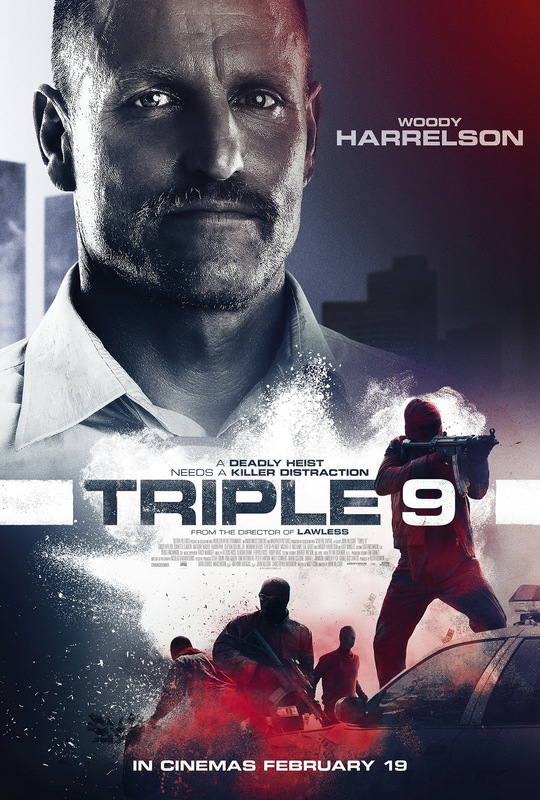 The next film from The Road and Lawless director John Hillcoat centers on a group of thieves wreaking havoc across Los Angeles and the team of cops trying to take them down. 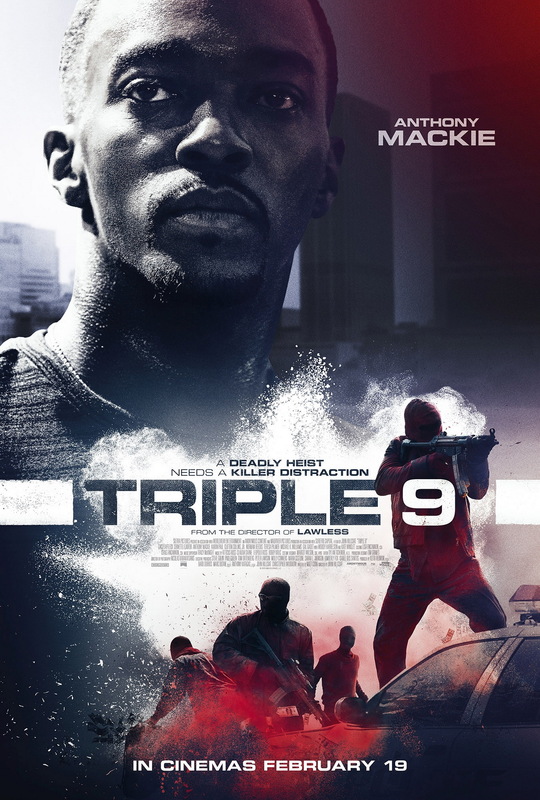 In “Triple 9,” a crew of dirty cops is blackmailed by the Russian mob to execute a virtually impossible heist. 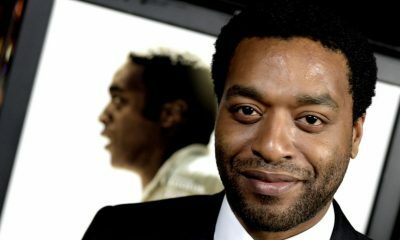 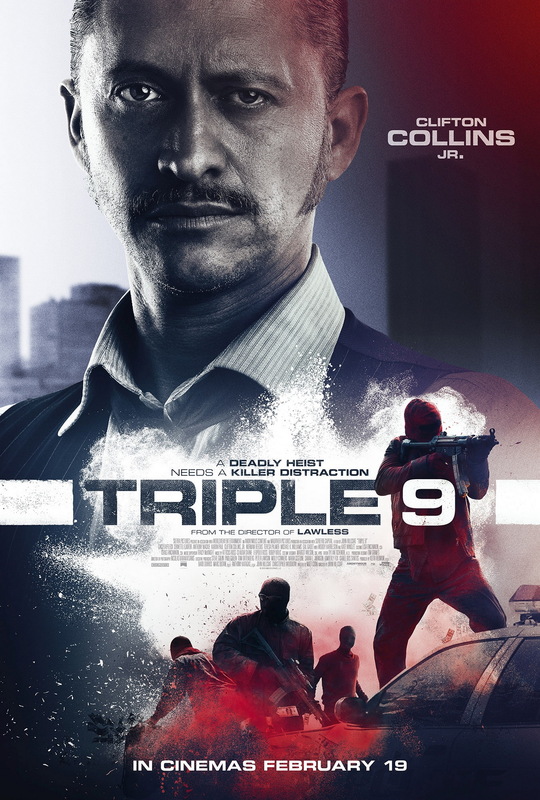 The only way to pull it off is to manufacture a 999, police code for “officer down”. 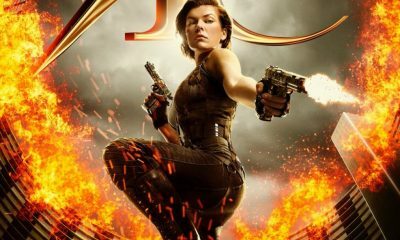 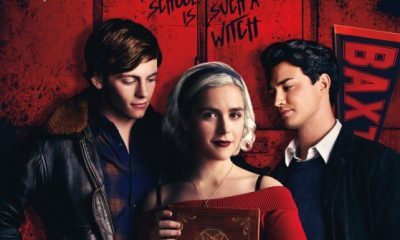 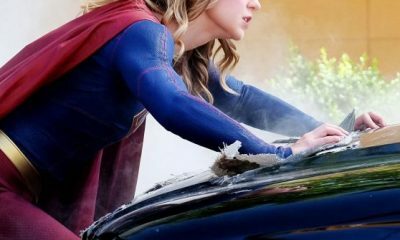 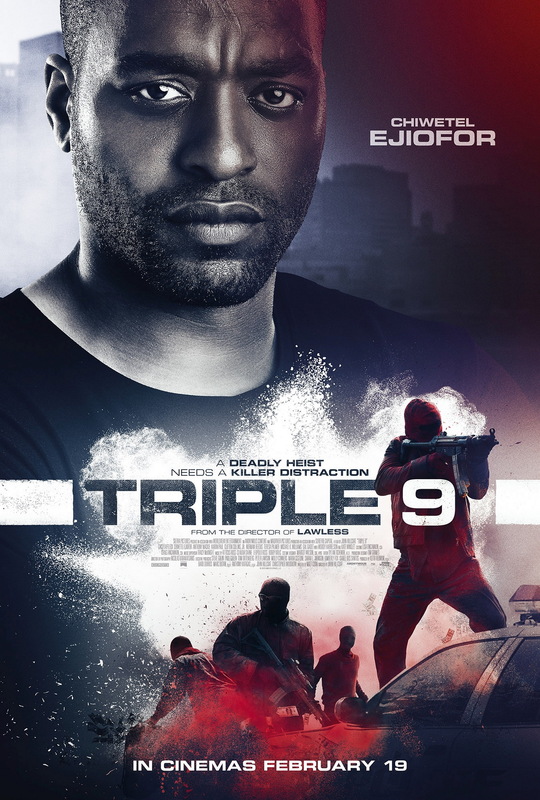 Their plan is turned upside down when the unsuspecting rookie they set up to die foils the attack, triggering a breakneck, action-packed finale filled with double-crosses, greed and revenge. 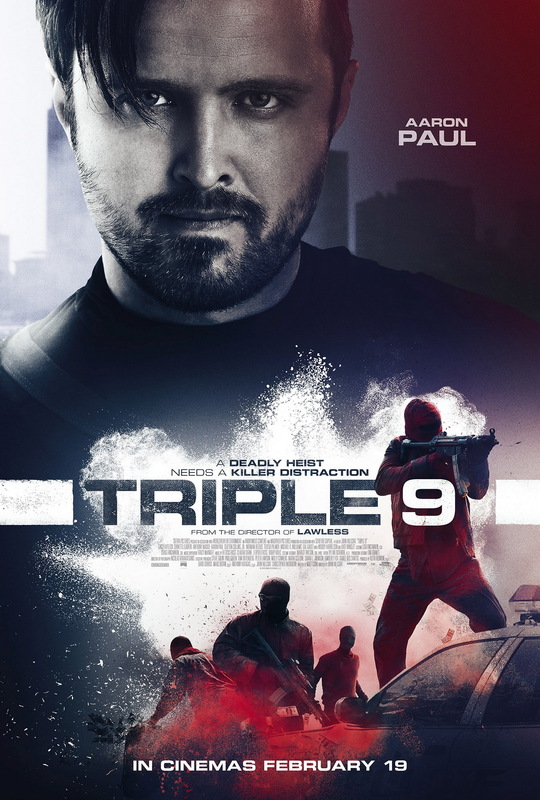 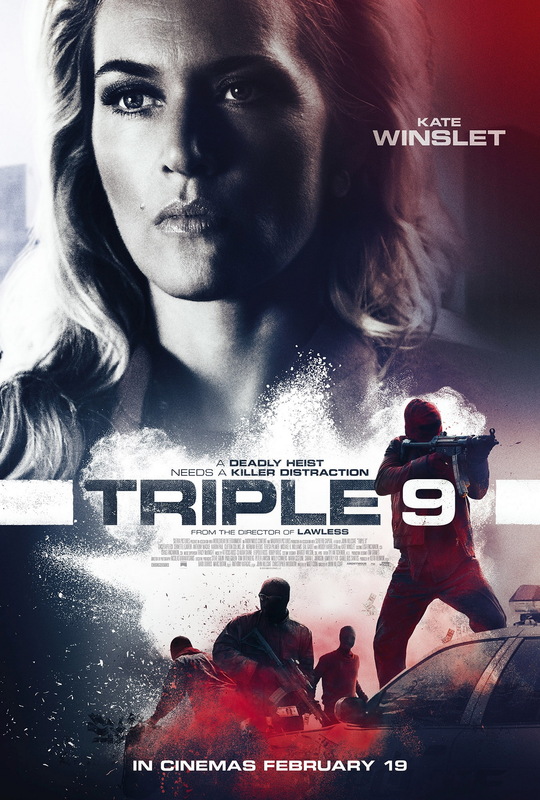 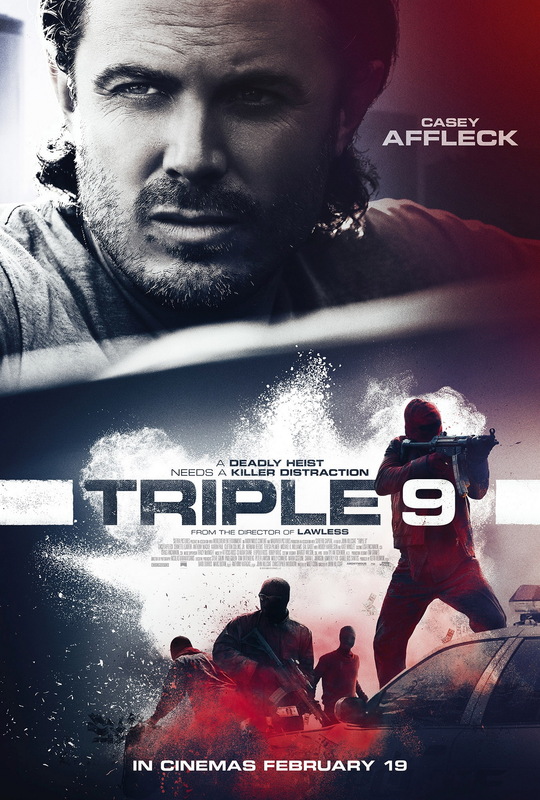 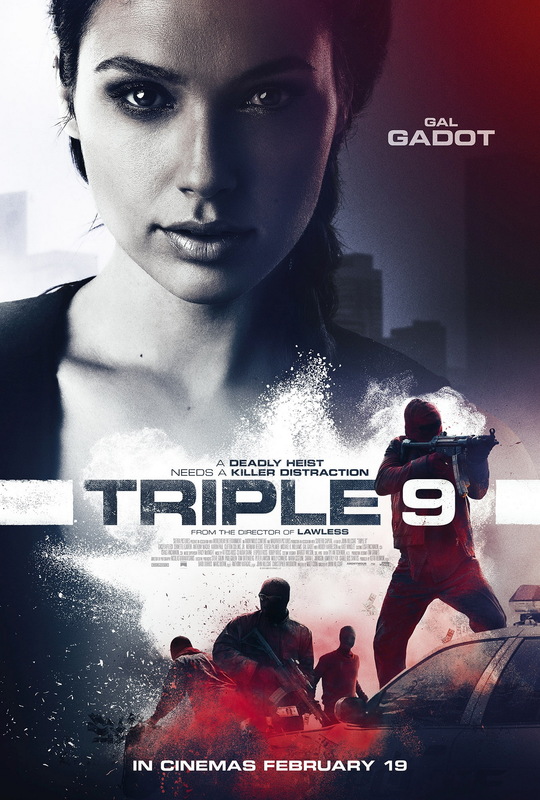 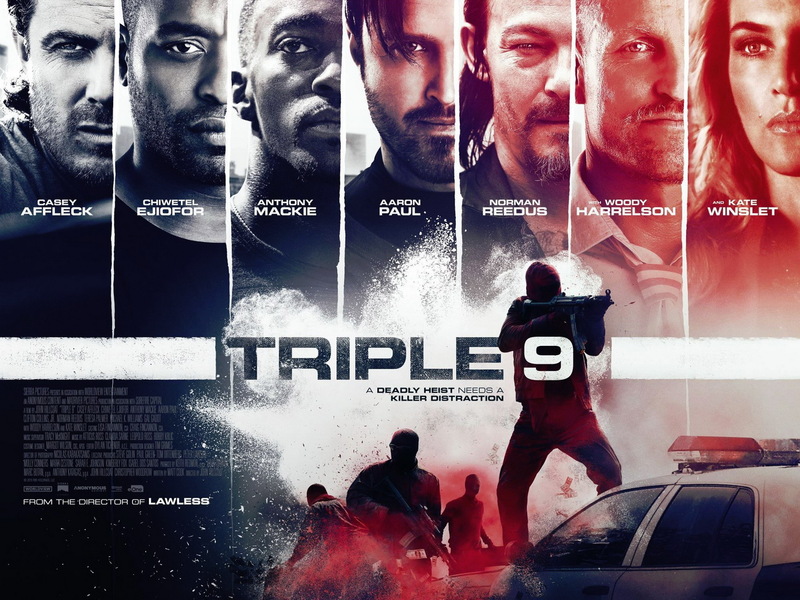 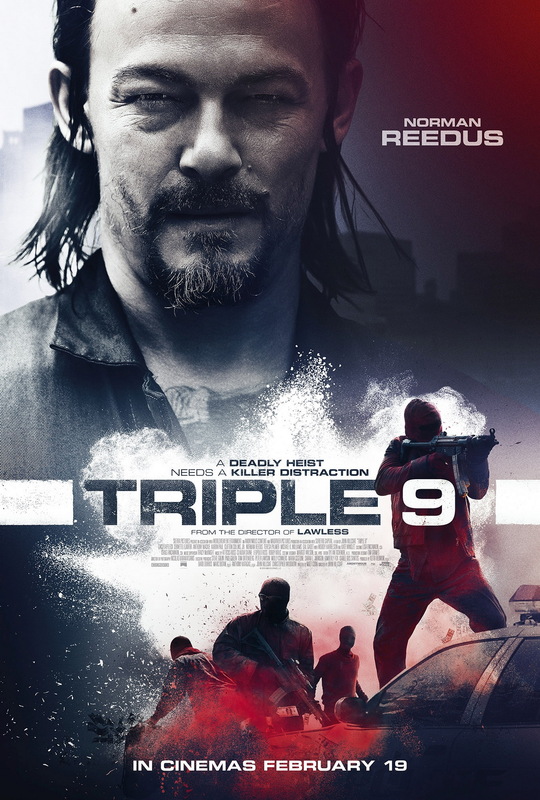 Starring Woody Harrelson, Anthony Mackie, Chiwetel Ejiofor, Kate Winslet and Casey Affleck, along with Aaron Paul and Norman Reedus, Triple 9 hits theaters February 26th, 2016.